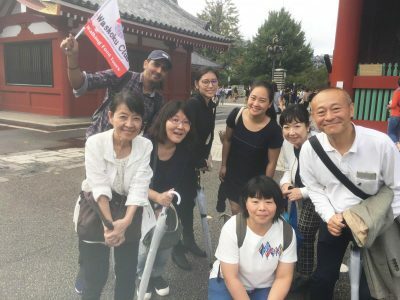 “Asakusa Halal Food Tour” with Washoku Club! 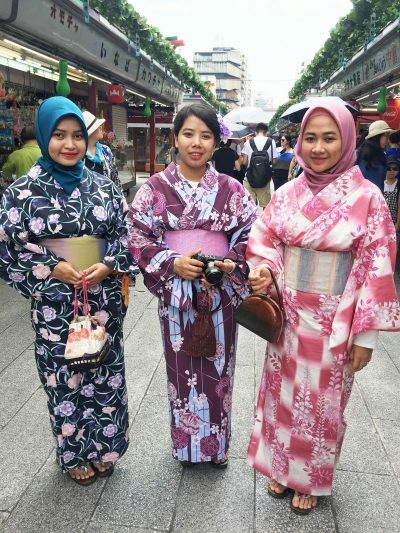 Visiting a country for the first time might be challenging, but you may want someone to guide you to let you have memorable experiences, delicious yet halal Japanese food, while getting more understanding in Japanese culture and lifestyle during your stay in Japan. If it’s yours, so Washoku Club is for you! 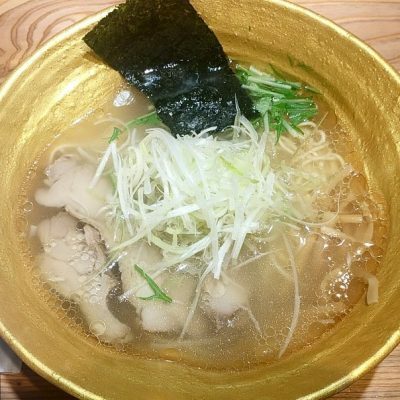 Washoku Club is a food and tour guide service based in Tokyo, found on 2016 by Mr. Adam, an Egyptian who has been living in Japan for approximately 6 years with rich experiences in guiding tourists from various of countries in more than 20 cities in Japan, engaging with 27 experienced, professional, and deeply trained Japanese and foreigner tour guides spreading across Japan. Washoku Club is came from a Japanese word “washoku” which is literally means “Japanese food”. This becomes the main concept of Washoku Club, to let tourists to have delightful Japanese food in its origin. 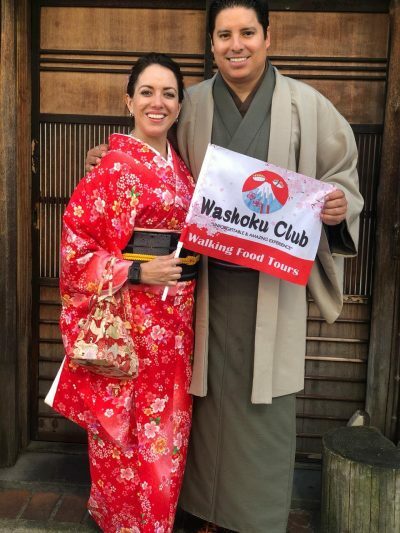 Washoku Club serves short-term food tour guide that will bring you to delicious yet authentic Japanese restaurants, offers information about must-have foods and culture in sightseeing area as well as fun yet memorable experience through food and culture. Mr. Adam, who is a Muslim, established halal food tour guide packages focusing in Tokyo. 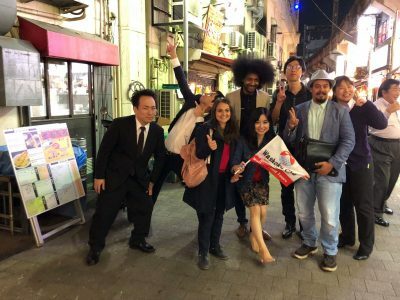 Considering the popularity of Asakusa, as a must-visit sightseeing spot in Tokyo, Washoku Club offers Asakusa Halal Food Tour. 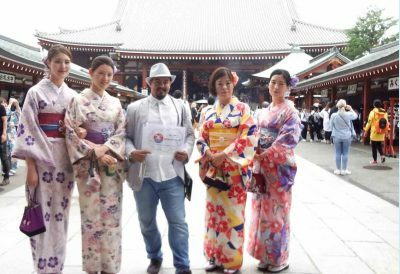 Asakusa Halal Food Tour brings you to enjoy Japanese yet halal authentic foods while take a walk in rich-of-culture area, Asakusa. 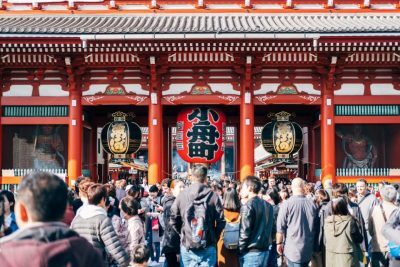 Meet your guide at meeting point Kaminarimon Gate and enjoy the wonderful Asakusa for 4 hours full-service. 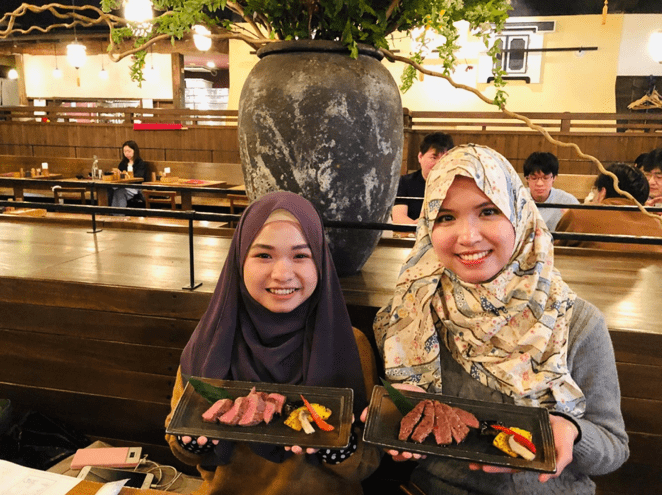 Asakusa which is known as a popular spot among Muslim tourists has been increasing the number of halal/muslim friendly restaurants in the area. Your guide will bring you to enjoy the meals! 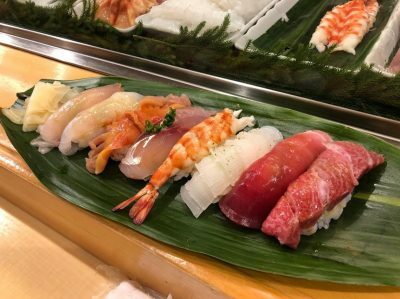 During the food tour, you can enjoy the delightful Japanese sushi, halal ramen, and many other varieties of Japanese cuisines with some desserts and Japanese green tea + 1 soft drink. Number of people in a group is 2 to 10 people (please consult if you are alone but want a guide). Of course, this halal food tour also can be enjoyed by those who are not a Muslim. 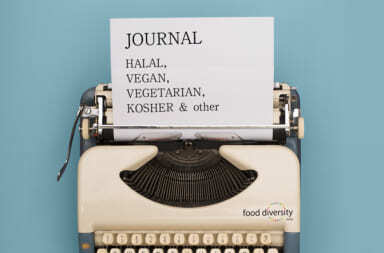 You can enjoy the diversities of food together. If you have any dietary (vegetarian/vegan etc) or allergy, please do not forget to mention it on reservation. Your guide will explain the information about the area, the culture, as well as manner in Japan you need to pay attention to. While traveling, you will have a great lesson about Japanese culture and lifestyle. 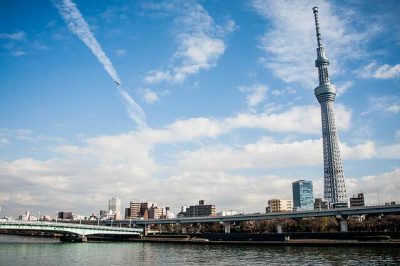 From Kaminarimon gate and Sensoji temple to hidden streets and Asakusa local market, only with Washoku Club you can fully discover Asakusa! 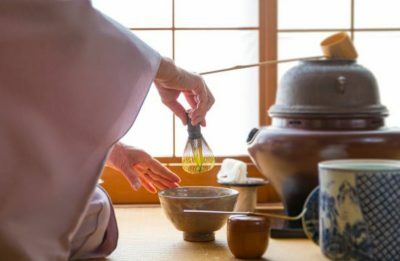 Besides of strolling and halal eating around Asakusa, you can experience wearing kimono and having traditional tea ceremony. A great experiences to have it in its origin! Please consult your request and Washoku Club will arrange it for you! In the end of your tour, you may get a surprising souvenir from Washoku Club that will reminds you to Japan forever! 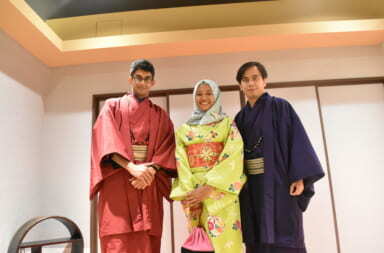 Because only with Washoku Club you can enjoy great local wisdom and halal experiences with local guide. Of course, Washoku Club is welcoming family group, group who need private guide, and kid friendly. 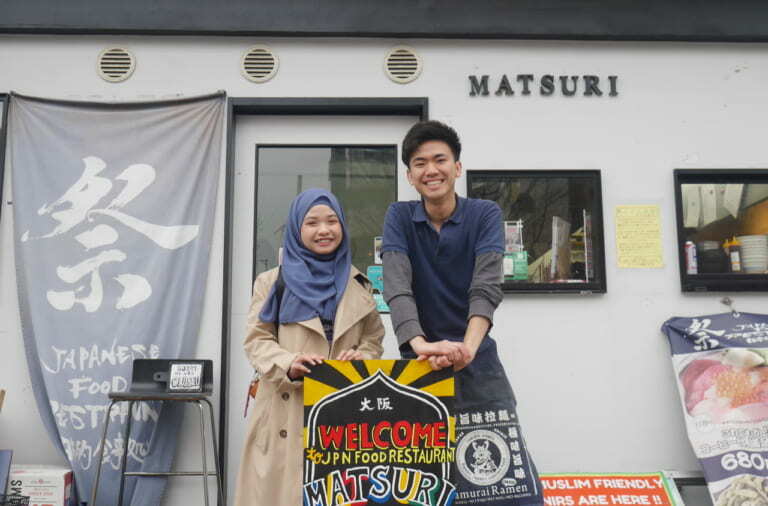 With Washoku club, you can enjoy variety of halal foods along with traditional Japanese tea (plus one soft drink! 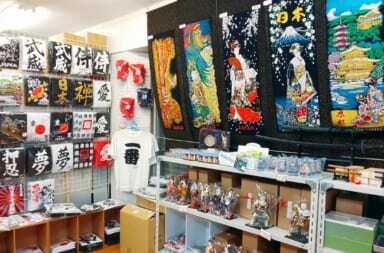 ), learn useful Japanese phrases and words, as well as Japanese culture and history, price over value! Find how to make reservation below. Choose your plan and book! Update Now! 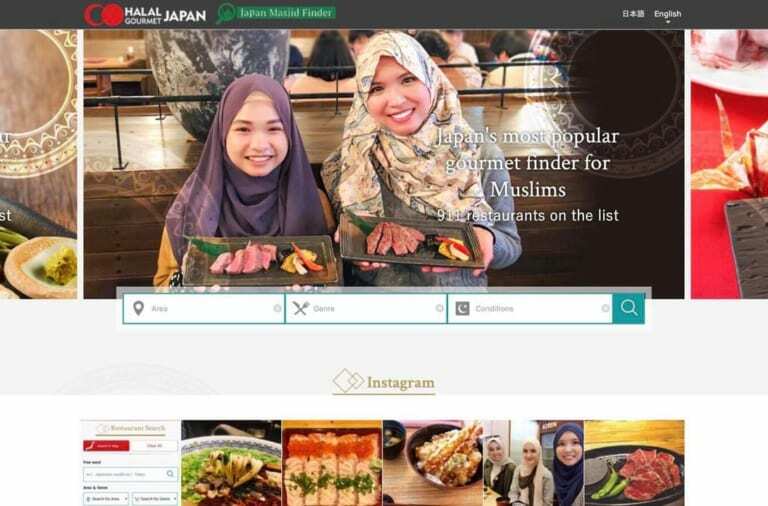 HALAL GOURMET JAPAN App Got a New Face for More Convenient Experience! 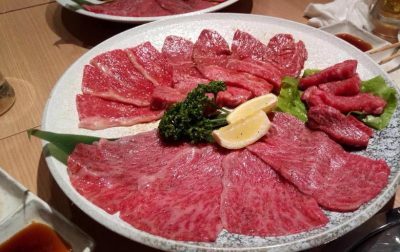 【Gonpachi G-Zone Ginza】Enjoy the No.1 Japanese Beef, Halal Ozaki Beef Steak Course With Pleasure! 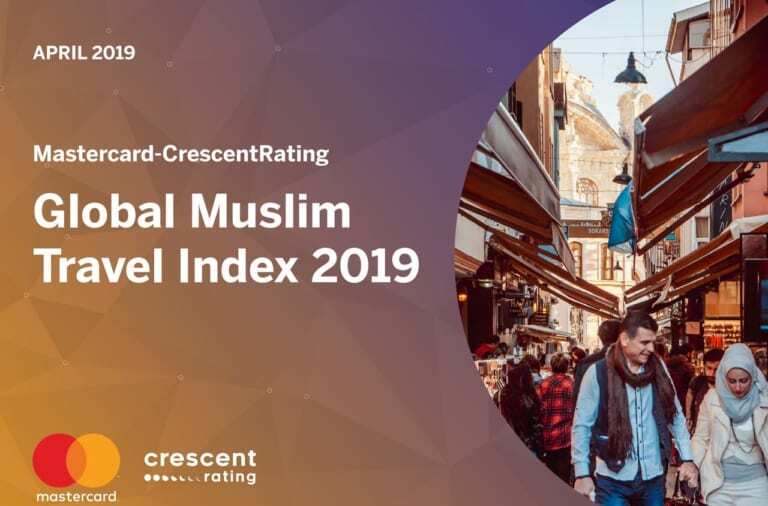 Enjoy Muslim-Friendly Ski Resort at APPI! Tea Ceremony at The Very Center of Tokyo, Ginza!? Muslim-Friendly Tea Ceremony Experience at Chazen! Shopping, Amusement, Experience? 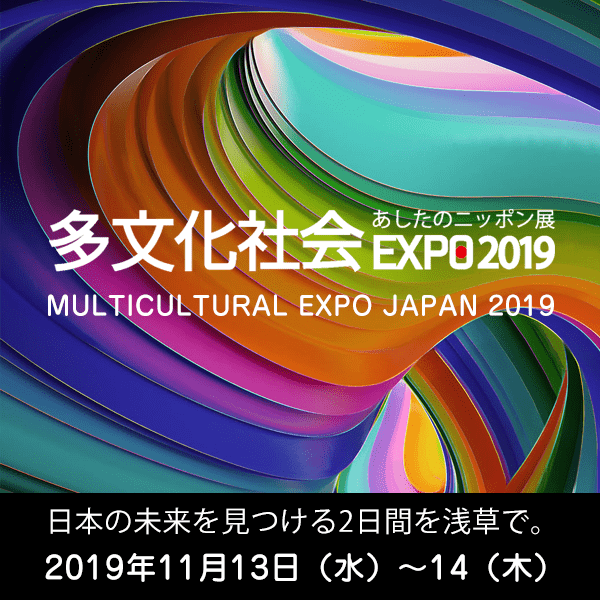 Enjoy Yokohama Fam Trip To The Fullest! !